There’s no excuse like the holiday season to add glittering touches to your home decor and welcome in friends and family. 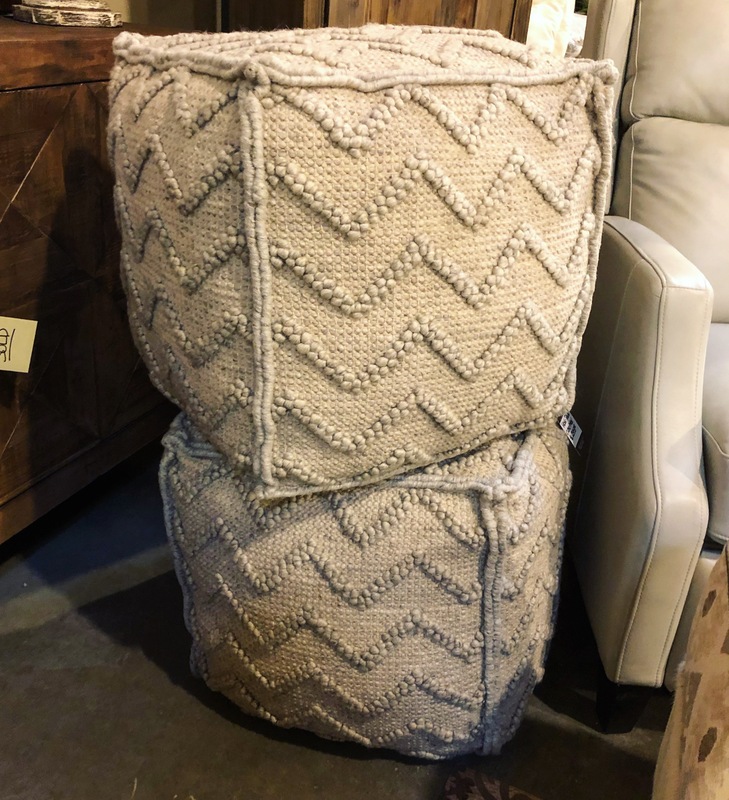 To make your home merry and bright for gatherings or just to enjoy, here are three Christmas essentials you can find right here at The Find in Reno. One of the magical parts of Christmas comes from strings of glittering lights. Tucked inside glimmering gold decor pieces or twisted into garlands on the mantle, these lights add just the right amount of sparkle. 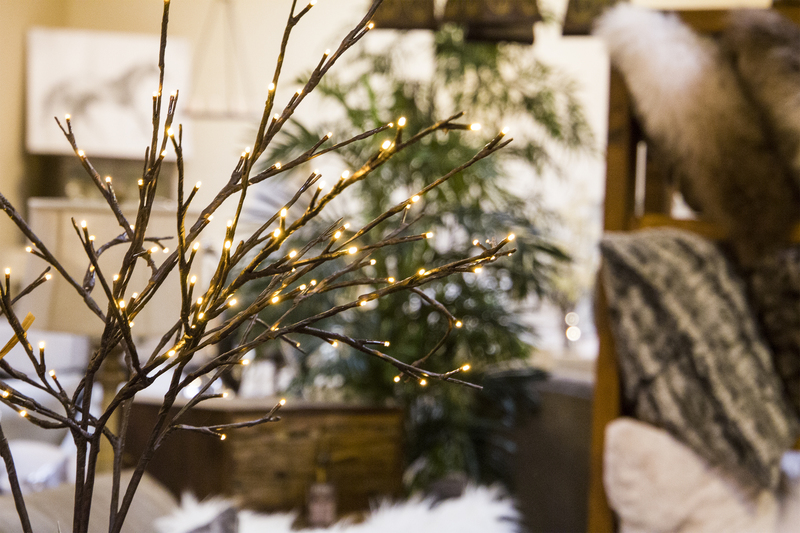 Shop our selection of string lights, gold decor, and beautifully lit branches for an especially rustic aesthetic. They work wonderfully on their own or mixed with your favorite holiday decor. When you’re hosting everyone, make room for everyone. 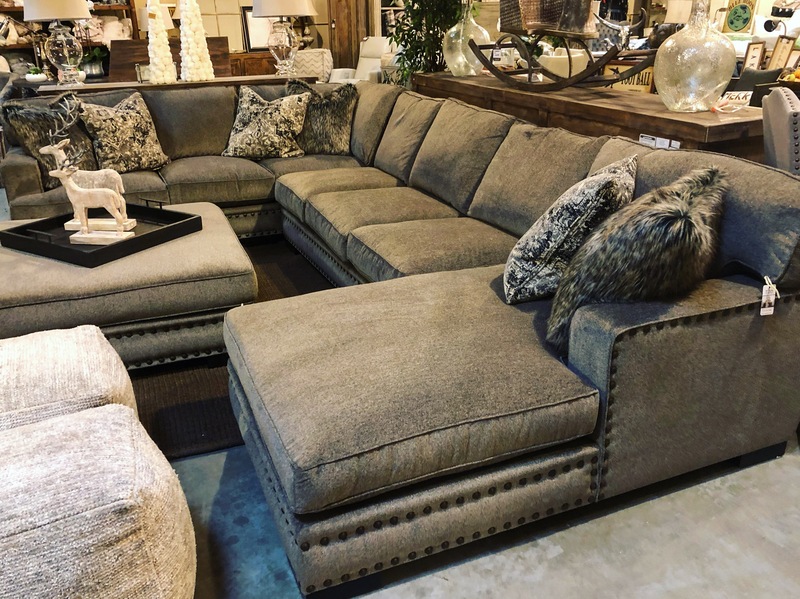 Go big with an expansive sectional or just add in a few cozy ottomans that will double as seats or even side tables in a pinch. Bar or counter seating is another great option, as are spacious floor cushions. Hear us out on this one, because we’re using the term loosely. And while they may not seem like a holiday essential, serving trays really are one of the season’s uncelebrated workhorses. We use butcher block pieces and pedestal trays as a holiday staple, whether they’re adorning a coffee table (or cable knit ottoman!) 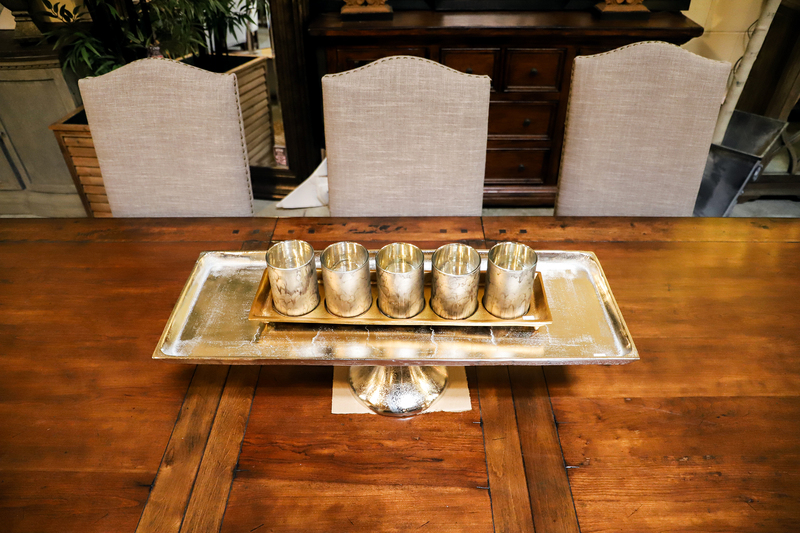 with a hodgepodge of festive candles and decor pieces, or being used to actually serve hors d’oeuvres and drinks. Go for rustic butcher block or something with a little more glam – whatever suits your holiday style. Our holiday essentials are here to make your home merry and bright this Christmas and into the New Year, and we invite you to come in every Thursday, Friday and Saturday from 10 am to 6 pm. Shop the best selection of furniture, home decor, seasonal pieces, and gifts – the kind of stuff you just won’t find anywhere else.